Iranian regime’s SPND, the center that deals with Iran’s neclear weaponry program, exposed by the MEK. President of the International American Council Dr. Majid Rafizedah, a leading expert on Iran and US policy, penned an op-ed in Arab News on Thursday. In his op-ed, Rafizedah stressed the importance that nuclear inspectors be permitted to visit the Iranian military site at Parchin. His article is largely a response to those advocating the Iranian nuclear deal who criticized the US government’s decision to introduce sanctions against 14 individuals and 17 entities with ties to the Iranian Ministry of Defense. Many in favor of the deal inaccurately claim that the Iranian regime has abandoned its nuclear ambitions and is complying with the terms of the deal. However, Rafizedah points out that the International Atomic Energy Agency (IAEA) did not detect the Iranian regime’s Nuclear program. It was the People’s Mujahedin Organization of Iran (MEK) that revealed the regime’s clandestine Nuclear program at its sites in Arak and Natanz. 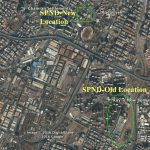 Despite the IAEA receiving several credible intelligence reports warning of the Iranian regime’s clandestine nuclear program, the organization failed to report on the regime’s activities on several occasions. For Rafizedah, the IAEA is “repeating the same mistake by ignoring reports and revelations surrounding Iran’s nuclear activities.” He describes how the German intelligence agencies have expressed concerns over Iran’s clandestine path to nuclear weapons. The National Council of Resistance of Iran (NCRI), the umbrella group of the MEK, has also raised concerns over the regime’s secret activities at Parchin military base. Even during the 2015 negotiations for the deal, there was intense resistance from the Iranian regime over Parchin’s inclusion in the list of sites that the IAEA would have the authority to visit. “Iran was determined that Parchin must be beyond the reach of IAEA inspectors,” Rafizedah writes. 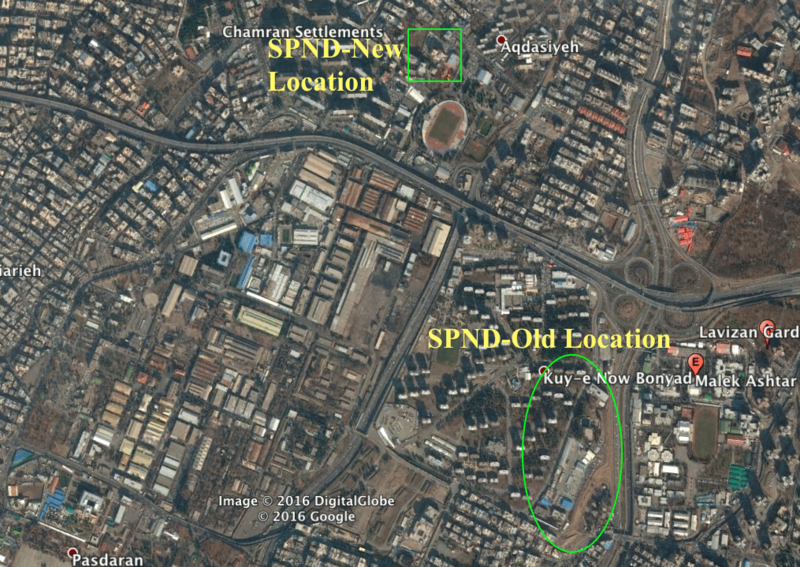 “The Iranian regime has become skilled at disguising the true nature of its nuclear centers by using tactics such as labeling them as military sites or conventional research centers,” Rafizedah continues. Rafizedah concluded his op-ed by calling for the immediate inspection of Parchin and all the Iranian regime’s Organization of Defensive Innovation and Research (SPND) centers to ensure Iran’s compliance with the 2015 nuclear deal and international rules. He also called for the IAEA to conduct interviews with senior figures in the Iranian Atomic Energy Organization, along with scientists and researchers in the country.